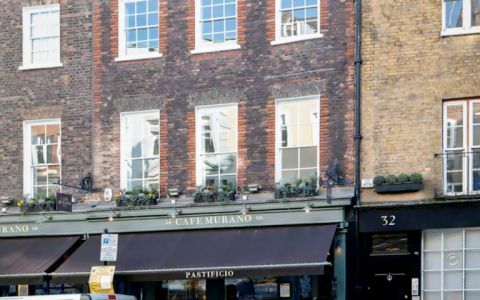 This centre is a period building spread over four floors, the building has been extensively refurbished and restored, maintaining an abundance of original charm and period features. This boutique period property provides unique private office suites varying in size. Located in the trendy Opera Quarter, is moments away from the most popular eateries, shops and entertainment Covent Garden has to offer. These offices in Tavistock Street offer a range of prices depending upon your exact requirements. Contact us now and we will help find the best price for you, based on your individual needs.